This book is a complete spiritual, historical and how-to guide, investigating the regional phenomenon of driftwood fort building. 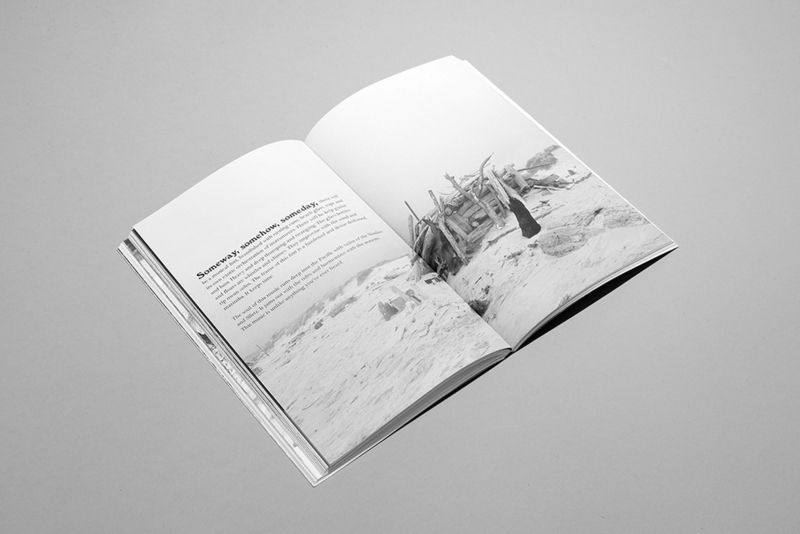 Artist and writer James Herman draws on the territory of Robert Smithson’s Spiral Jetty and the earthworks movement by musing about the collaborative involvement between man, nature and the landscape inherent in this activity. 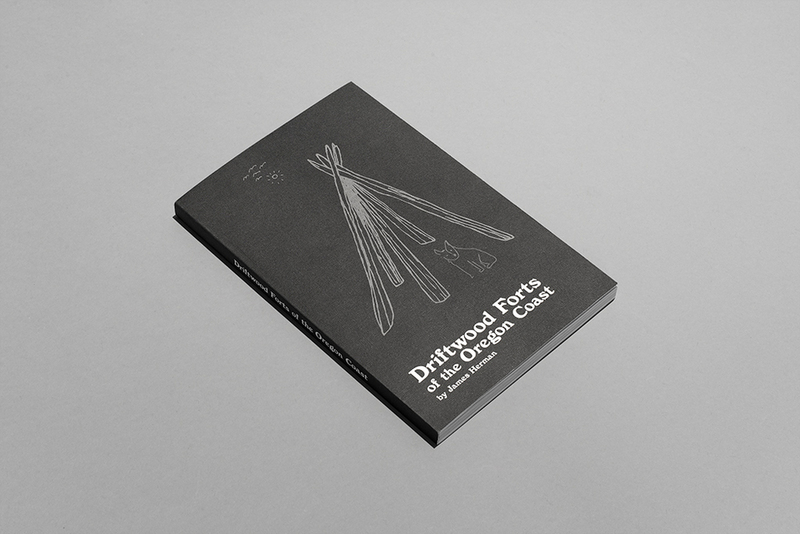 By endlessly classifying and reclassifying each type of driftwood structure (fort), Herman finds that the forts themselves are a vestige onto the primal and endearing qualities of what it is to be human.